A woman acrobat with her belongings. Watercolour by unknown Indian artist (19th c). 10-7x12-3cm. 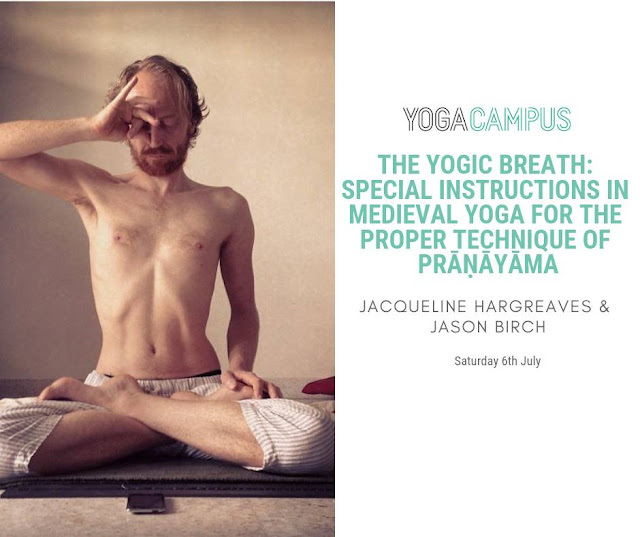 This workshop will present the history and practice of the only sequential āsana routine that has been preserved in a premodern manuscript. One hundred and twelve āsanas, many of which are based on the movements of animals, are described in an eighteenth-century yoga text called the Haṭhābhyāsapaddhati, 'a manual on the practice of Haṭhayoga'. 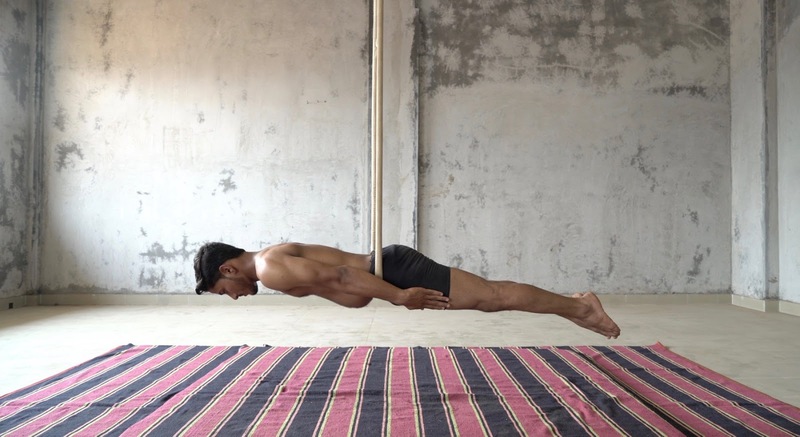 The āsanas are divided into six sequences and some of them involve repetitive movement and require extraordinary strength and flexibility, as well as the use of rope. 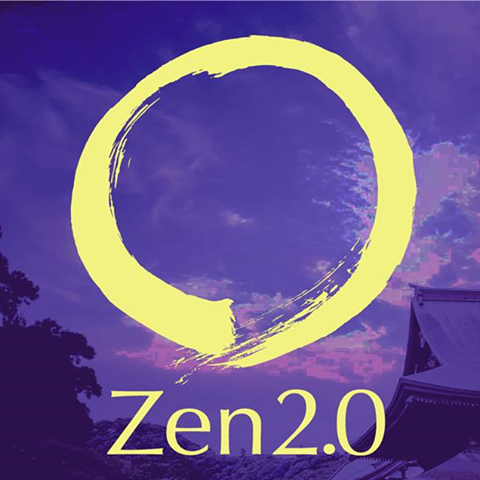 Many of these āsanas remain unknown to modern yoga practitioners. 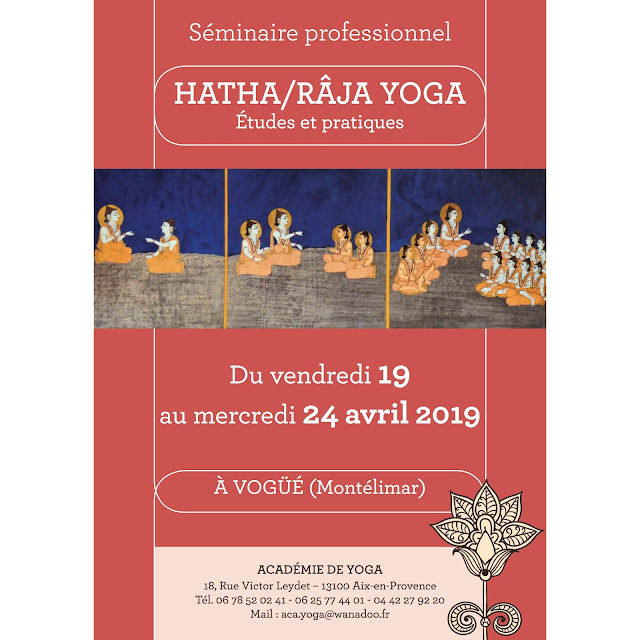 The first session will introduce the Haṭhābhyāsapaddhati with a general lecture on the practice it teaches and its place within the broader history of yoga. Obvious questions will be addressed, such as the text's date and authorship, unique features of its content and the role of its āsanas within the system of yoga it teaches. The text's contribution to the traditions of yoga at the Mysore Palace and its possible influence on Kṛṣṇamācārya will be discussed. 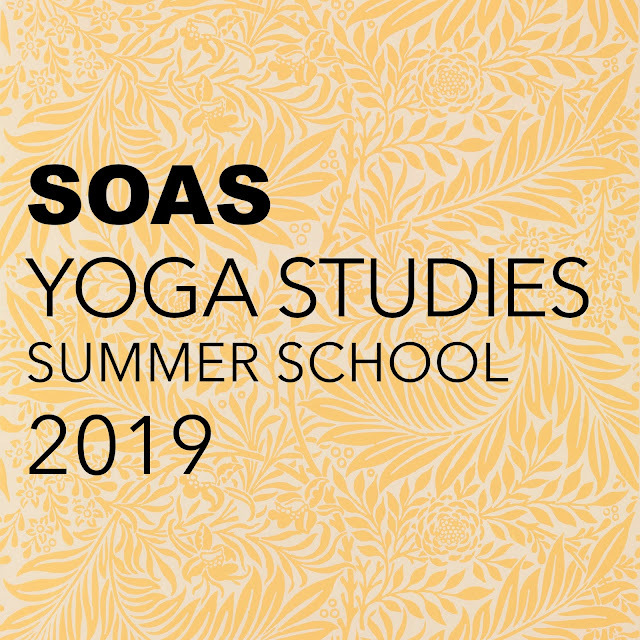 The second session will guide participants through a practice based on a truncated sequence using some of the more accessible āsanas in the Haṭhābhyāsapaddhati. 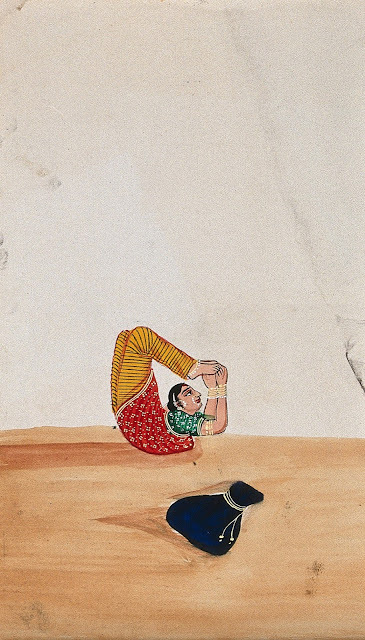 The Sanskrit descriptions and some nineteenth-century illustrations will be presented so that various possibilities and ambiguities for each āsana can be explored. The earliest known dog and cat poses, which are very different to those in modern yoga, will be included, as well as various birds and reptiles. The poses will be taught in a safe way with options to make it accessible for most body types.